A mysterious orphan on the streets of Rotterdam, no bigger than a bean, will change the world. 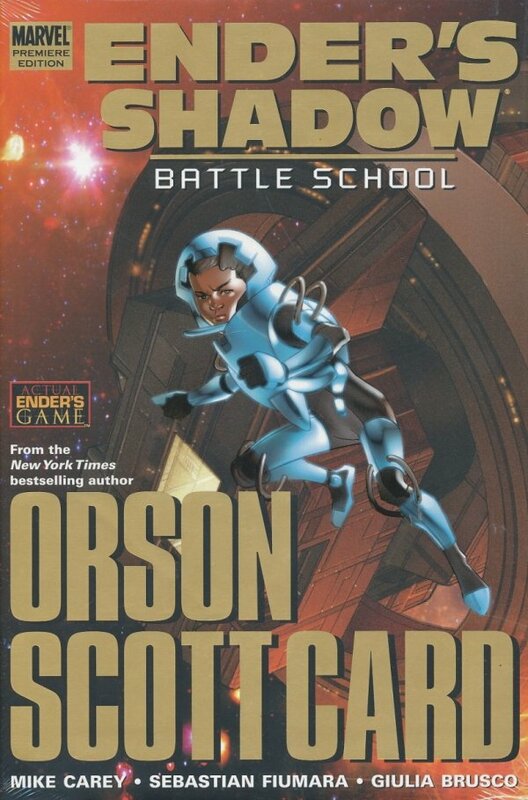 There's only one student at Battle School smarter than Ender Wiggin-Bean. Come join X-Men scribe Mike Carey (X-MEN: LEGACY, ULTIMATE FANTASTIC FOUR) and drawn by the amazing Sebastian Fiumara (PICTURE OF DORIAN GRAY) for the adaptation of a Sci-fi classic.